Fernando Alonso is expecting an emotional farewell to Formula 1 this weekend when he performs in the last Grand Prix in his 17-year career at the Yas Marina circuit in Abu Dhabi, but admits that it was simply time to move on to other challenges. 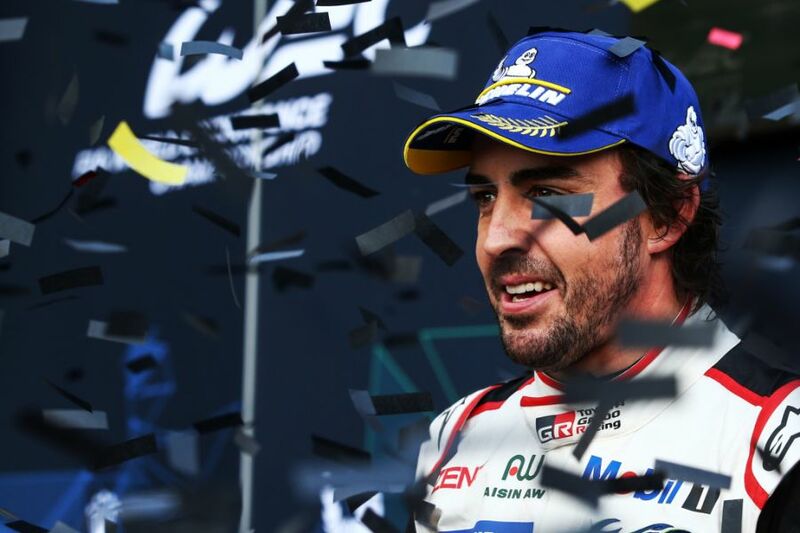 The Spaniard is regarded as one of the most talented drivers in motorsport and is a two-time world champion in F1, but has not hidden his desire to claim the 'Triple Crown' which includes victories at the Monaco Grand Prix, Le Mand, and the Indianapolis 500. 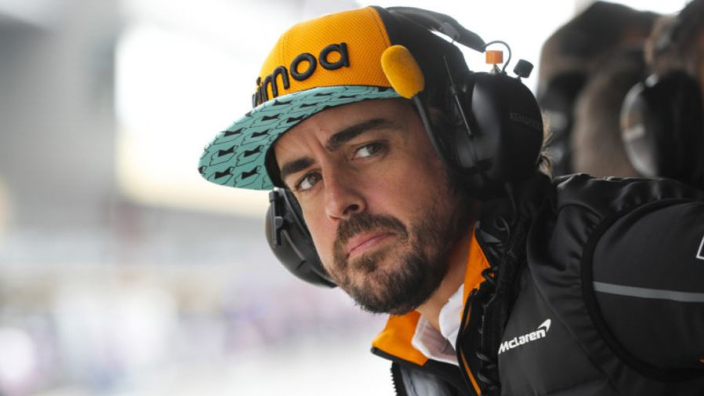 With no championship wins in over a decade and years of a lack of success with McLaren, he announced during the summer he would be departing the sport. "Abu Dhabi will certainly be very emotional race for me, as it will be the end of a long and happy 17 years in Formula 1," Alonso said ahead of Sunday's GP. "The time has come for me to move on, but I’m looking forward to ending the season – and my F1 career – on a positive note. "I’m fully focussed on this weekend in Abu Dhabi, and making the most of every day – in the car, with the team, and with my friends and family. "Abu Dhabi is a tough circuit, but we don’t have anything to lose, so both Stoffel [Vandoorne] and I will be fighting hard as always." Alonso's team-mate, Stoffel Vandoorne will also be leaving the team after Sunday, with Carlos Sainz and Lando Norris having already been announced as their replacements on the 2019 grid.